How many times have you heard about an awesome event after it happened and thought to yourself, “I wish I had known about it…I totally would have been there!” Have no fear, my friends, Pushlocal is here! With Visit Baton Rouge’s Pushlocal account, you’ll never miss the city’s next big event. 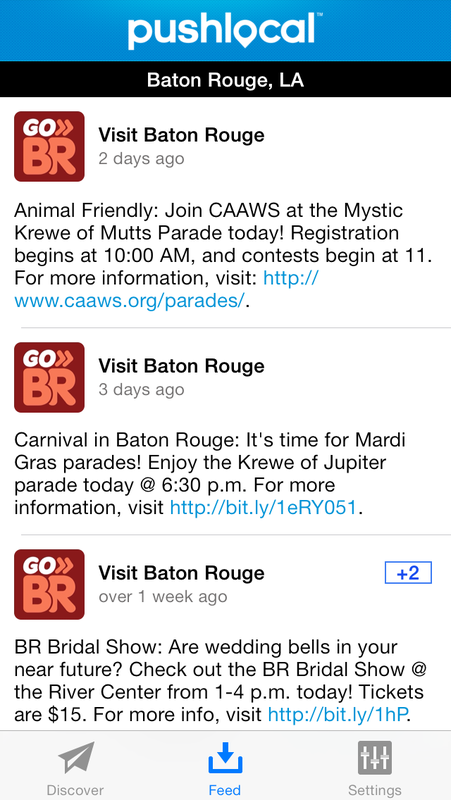 Simply download the app on your phone and follow Visit Baton Rouge to receive local event reminders. 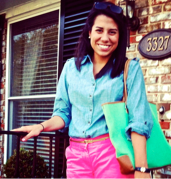 You can also follow your favorite local businesses and organizations to stay in the know. And just like that, your social life just got a little bit busier. Subscribe now!